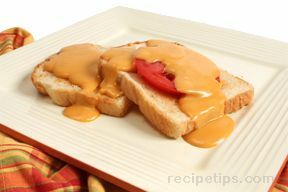 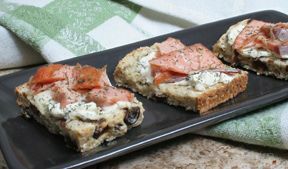 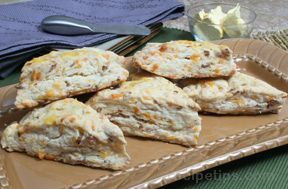 We encourage you to try some of these Irish bread recipes, which are easily prepared and are so versatile. 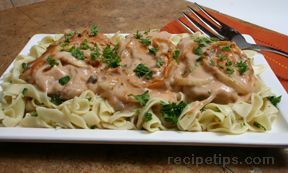 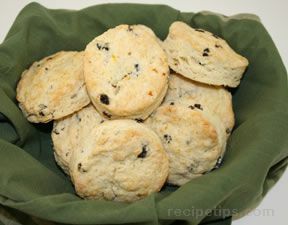 Serve them on your St. Patrick's Day celebration or make them year round to enjoy with any meal. 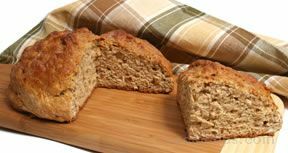 "What makes Irish breads different than the bread recipes of other countries and regions is that fact that many of the most popular varieties are not leavened with yeast. 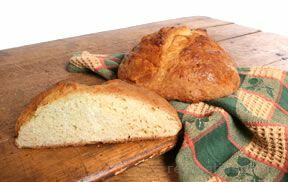 Chemical leavens, such as baking soda and baking powder, are most often used, which make the dough (or batter) for Irish breads rather quick and easy to prepare. 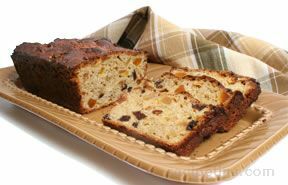 There are no lengthy periods waiting for the dough to rise; consequently, many Irish breads can be classified as "quick breads." 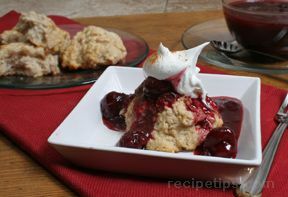 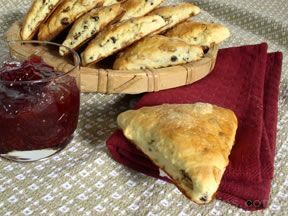 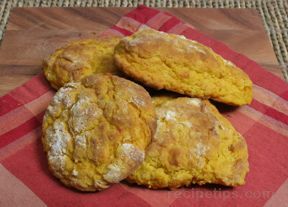 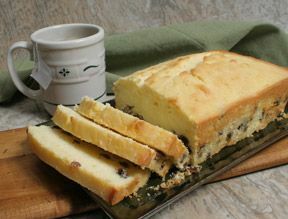 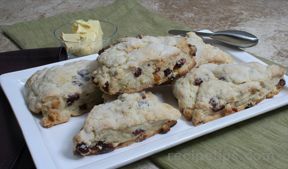 Among the quick bread varieties of Irish breads are traditional Irish soda bread, scones, and a variety of tea breads, such as glazed Irish tea cake. 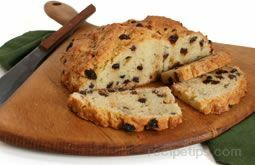 Of course, there are also a number of Irish breads that are leavened with yeast, such as traditional barm brack."